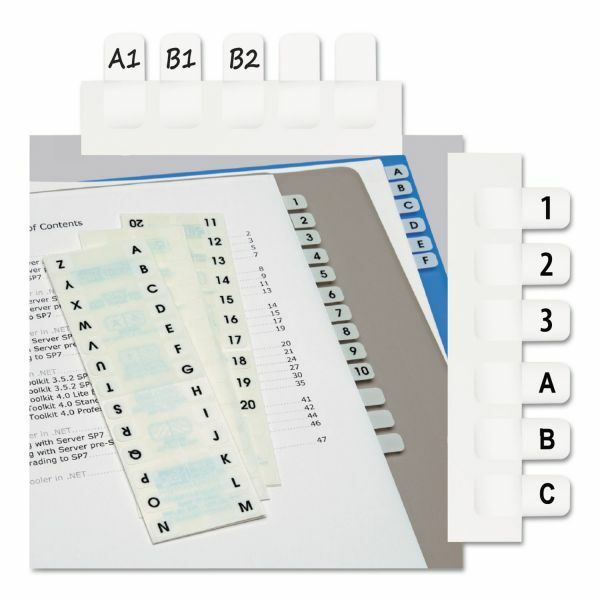 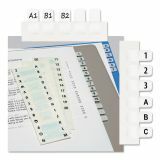 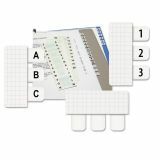 Redi-Tag Side-Mount Self-Stick Plastic A-Z Index Tabs, 1 inch, White, 104/Pack - Create a personalized index with these permanent adhesive tabs. 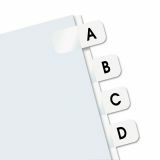 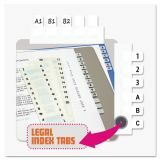 Tabs are self-stick and attach to side or bottom of a page for easy viewing. 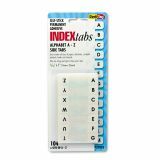 1 x 7/16" plastic tabs with white index area."